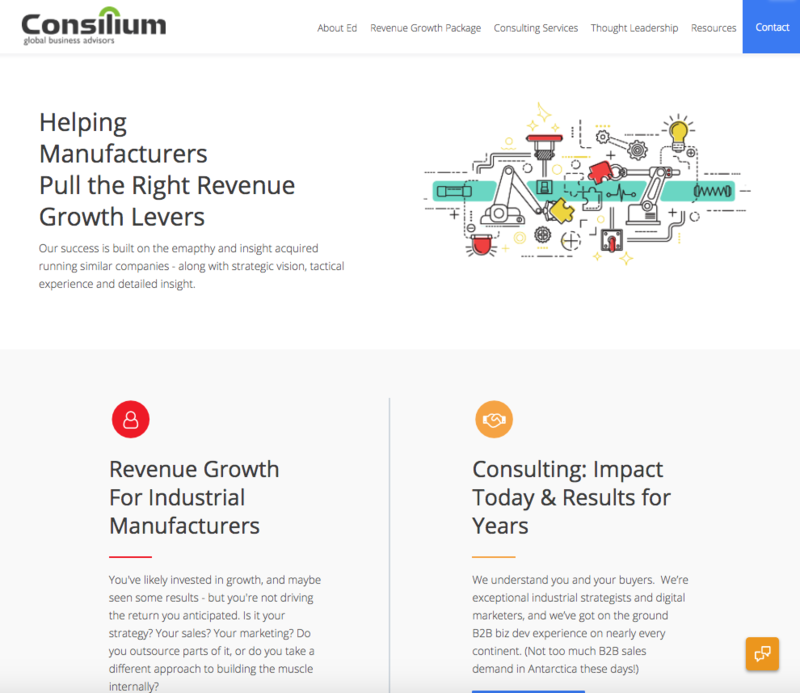 Pillar Pages, New Reporting, Bots, AI, HubSpot Connect, new HubSpot Sales, and new changes to the COS now called HubSpot CMS. Some of this is available now. A lot more is yet to come. 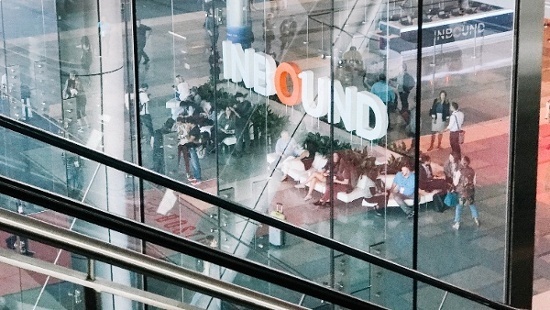 Did you know the HubSpot CMS "Game Changer" happened months before Inbound? 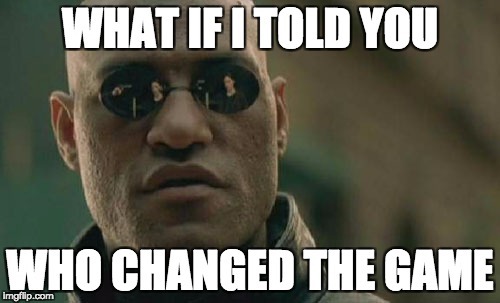 What if I told you, you were the one to change the game? 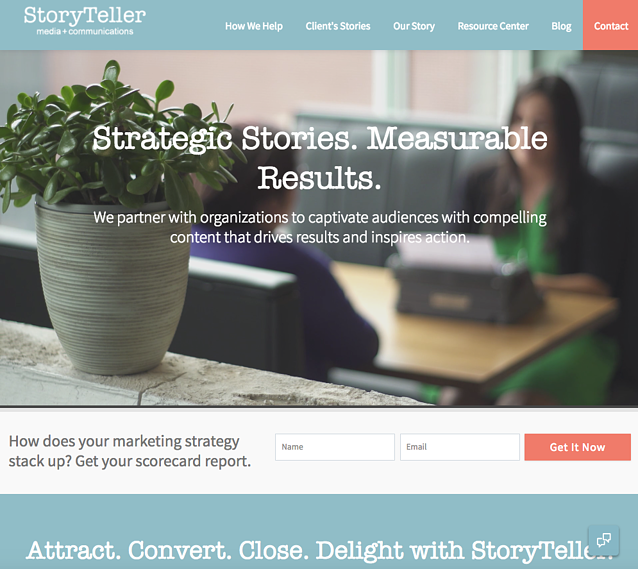 By simply listening to your feedback since 2013, we worked with HubSpot to make it all even better. 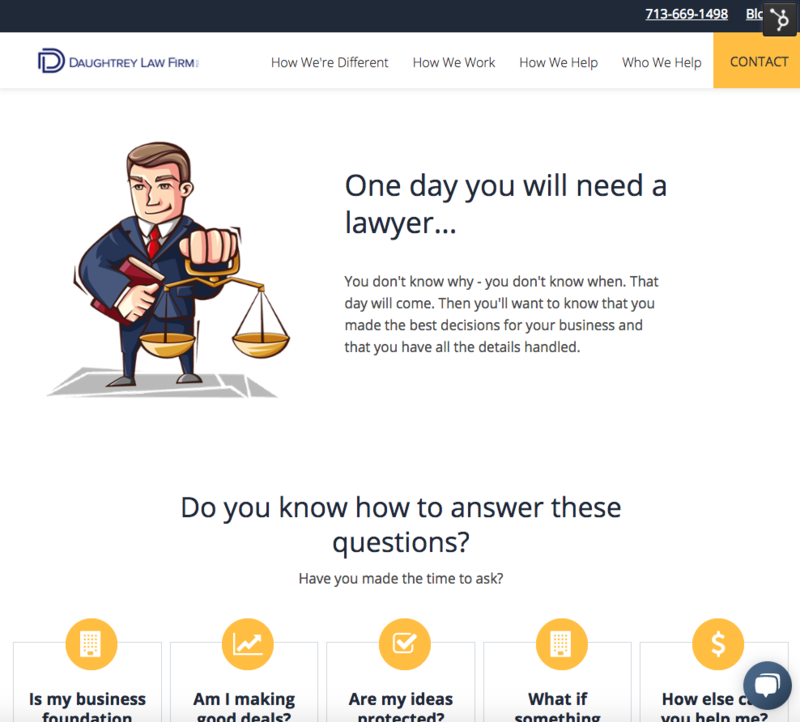 After working with over 1,000 HubSpot customers on websites and campaigns we listened to the greatest challenges you faced making and updating landing pages, site pages, emails, and blogs. The best products are made by those that use them. I'm a developer. But I'm a founder. So I'm "rusty." 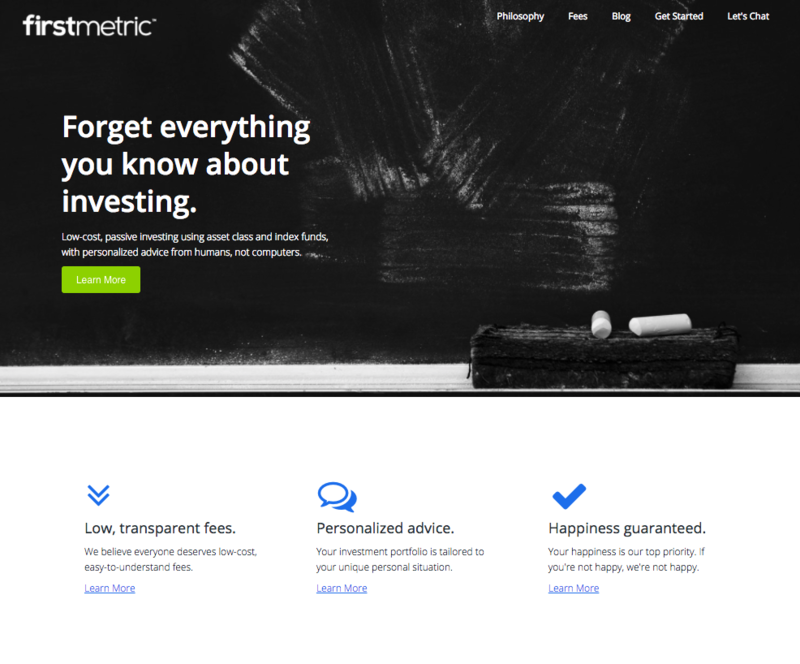 We've always used our templates for our site and our campaigns. As easy as our templates were to use, I still needed to call in our team every now and then. That slowed me down. It also took the team away from their work. If we were experiencing this, we knew you were too. So we all gladly dedicated time to making a "framework" where I didn't need them to make awesome custom pages. The framework is called LiftOff. 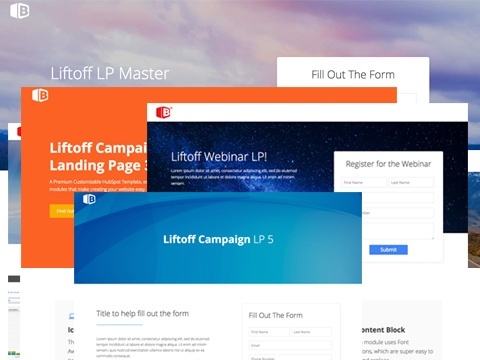 LiftOff is the easiest way for a non-coder to make a highly customized site, in a very short period of time! LiftOff can look like anything! Way more than just changing colors! That's a line that makes users cheer and developers cry. We get how both sides feel. On one hand, it's made it really easy for us as users. On the other hand we've made a lot of what we do did obsolete. Are you wondering how Lifotff impacts other Brand Builder Solutions templates? The most purchased and highly rated pack on HubSpot is now on "Steroids". The new super strength is that it's built on LiftOff. 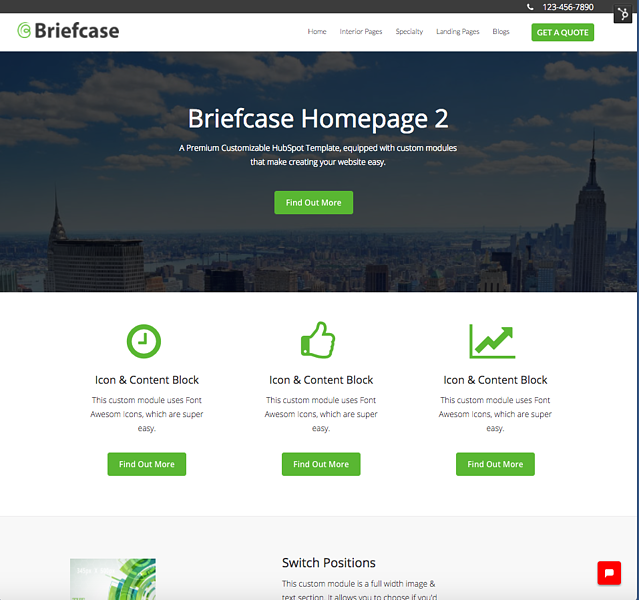 Briefcase has gone from template to "theme". What does that mean? Just by swapping themes custom to your brand, dragging widgets onto your page, and making page level changes. 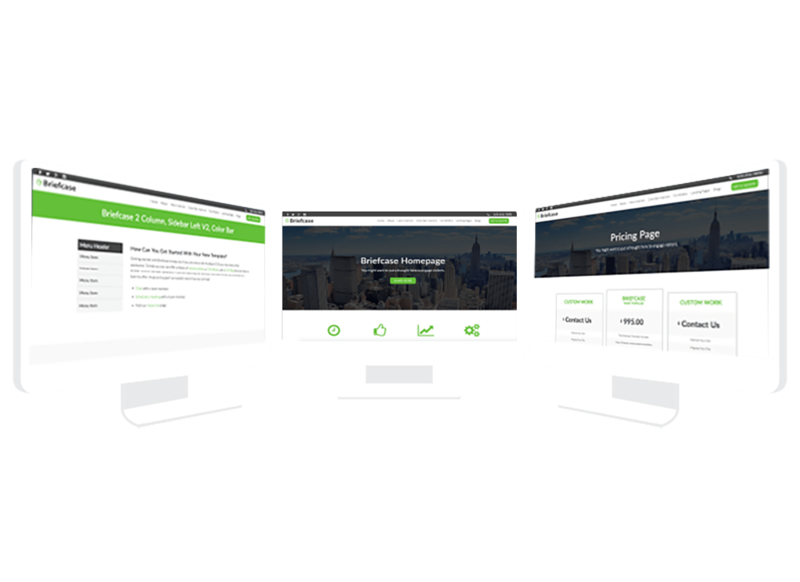 Thanks to the LiftOff framework everything we build going forward on the HubSpot Marketplace will work with your site and adapt to the styles in place. And if you get stuck we have invested in an online academy and a team here to support you with live Help, Training, Strategy, Setup, and Customization! Working on a campaign or a redesign? Want to do it the easy way? No problem! What's most helpful to you? Chat now or setup time for a live demo? We will review it with you live, for free. Even if you don't hate it, a second opinion never hurts.